A fun and practical guide to cultivating a more mindful and fulfilling everyday life by tapping into your inner flaneur—perfect for fans of Marie Kondo and The Little Book of Hygge. Have you ever been walking home from work and unexpectedly took a different path just to learn more about your neighborhood? Or have you been on a vacation and walked around a new city just to take it all in? Then chances are, you’re a flaneur and you didn’t even know it! Originally used to describe well-to-do French men who would stroll city streets in the nineteenth century, flaneur has evolved to generally mean someone who wanders with intention. 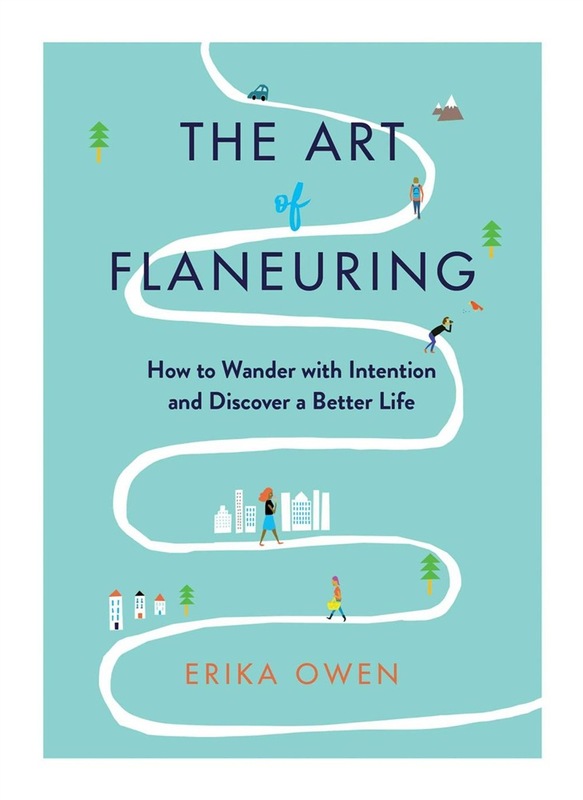 Even if you’ve already embraced being a flaneur, did you know that flaneuring has benefits beyond satisfying your craving for wanderlust? 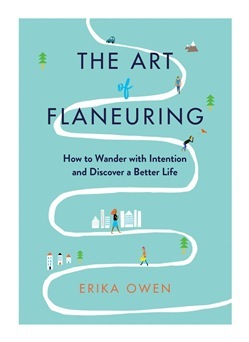 In The Art of Flaneuring, discover the many ways flaneuring can spark creativity, support a more mindful mentality, and improve your overall well-being, including: -How flaneuring your mundane daily routine can boost your mental health -Why flaneuring isn’t just for jet-setters—you can flaneur anywhere! -How to manage your stress at the office by doing fun flaneur-inspired activities -How to use flaneuring to connect on a deeper level with your friends and partner -And so much more! With this practical and engaging guide, you can learn how to channel your inner flaneur and cultivate a more creative, fulfilling, and mindful everyday life. Acquista The Art of Flaneuring in Epub: dopo aver letto l’ebook The Art of Flaneuring di Erika Owen ti invitiamo a lasciarci una Recensione qui sotto: sarà utile agli utenti che non abbiano ancora letto questo libro e che vogliano avere delle opinioni altrui. L’opinione su di un libro è molto soggettiva e per questo leggere eventuali recensioni negative non ci dovrà frenare dall’acquisto, anzi dovrà spingerci ad acquistare il libro in fretta per poter dire la nostra ed eventualmente smentire quanto commentato da altri, contribuendo ad arricchire più possibile i commenti e dare sempre più spunti di confronto al pubblico online.